Made from low-yielding, single vineyard fruit planted at 1000 metres above sea level, it’s a familiar blend of Cinsault, Grenache and Cabernet Sauvignon aged in oak for nine months. 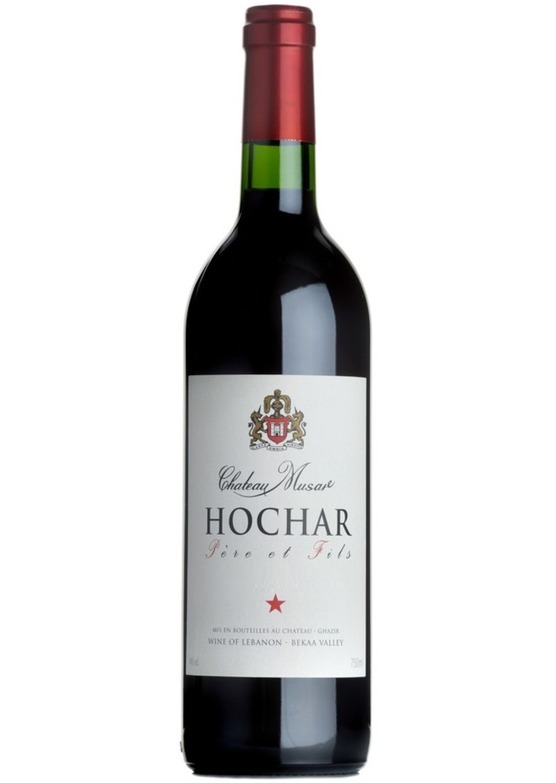 It’s deliciously rich and spicy with silky soft tannins and an abundance of ripe dark fruit. It’s very stylish for the price and certainly hints at the power of the grand vin.